This is a pack of ten Pacer Z-Ends. 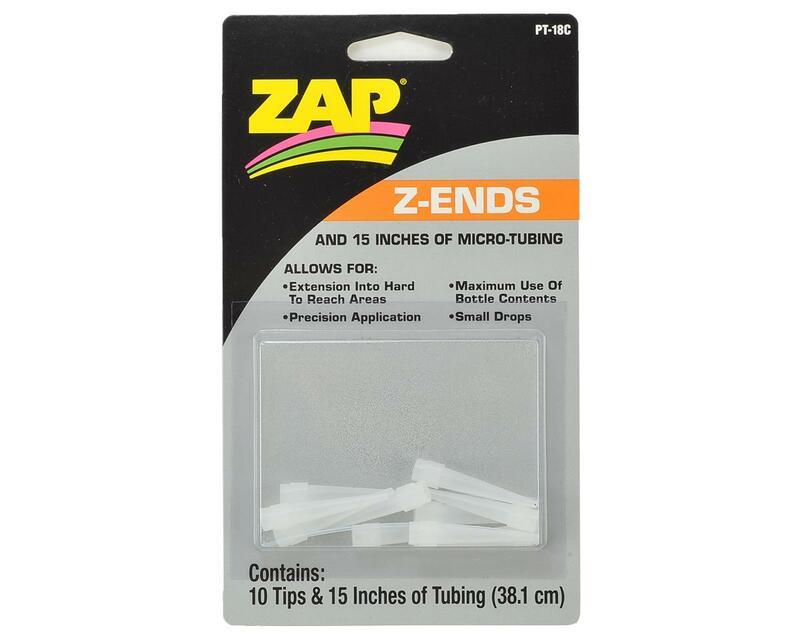 Pacer Z-Ends are extender tips that allow smaller drops of glue to be placed in hard-to-reach areas. 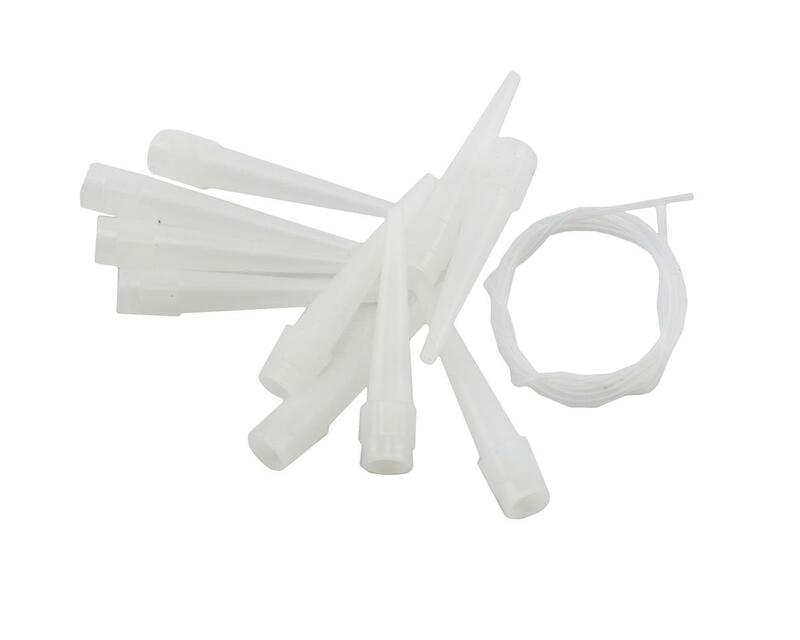 Ten tips, plus a 12" length of micro-dropper tubing. Very handy.